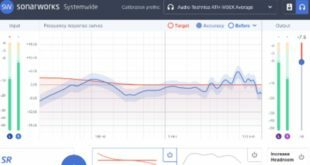 Audionamix has released the IDC: Instant Dialogue Cleaner plug-in, a real-time, cloudless solution that uses deep neural network (DNN) artificial intelligence to automatically clean up speech. 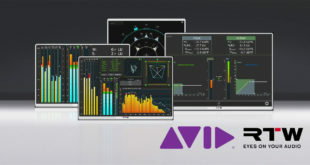 IDC automatically detects and separates speech regardless of the surrounding content, such as noise from wind, birds or insects, car and plane interference and troubleshooting distant, roomy recordings. 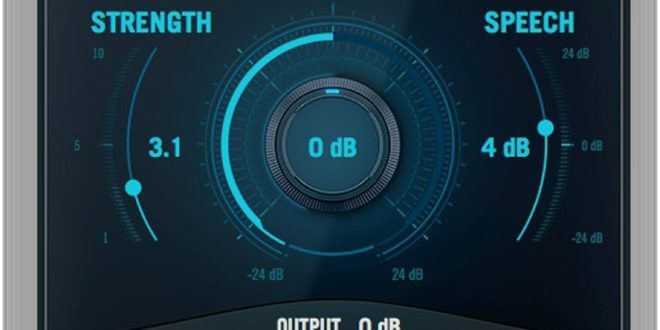 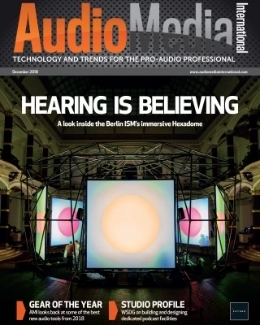 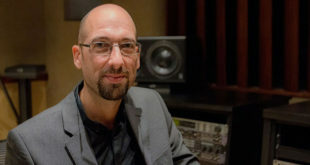 "IDC is unique because unlike traditional denoisers that learn and remove noise, it works by separating and preserving speech, regardless of the interference," said Maciej Zielinski, CEO of Audionamix. 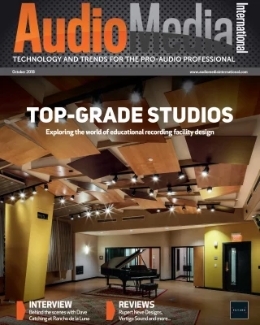 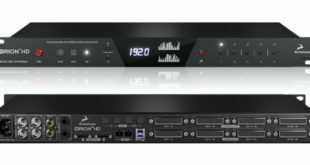 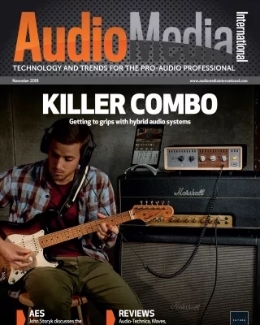 "This plug-in offers immediate dialogue clean up with the turn of a knob and addresses common audio issues such as complex variable noise interference including weather, traffic noise, music and room ambience."